Average annual cost savings of $3.9 million a year across the program lifetime. The sheer scale of Sydney’s water infrastructure, coupled with rapid population growth, presents a complex set of challenges for the water utility responsible for maintaining it. To give an idea of the scale, Sydney has 29 treatment plants, along with 580 pump stations. Adding an extra layer of complexity, many sites are heritage listed. To maintain this vast network of water infrastructure requires a continuous program of upgrades and enhancement works. Oversight for the program lies with Sydney Water Liveable City Solutions, Delivery Management team, who are tasked with the safe, efficient and effective delivery of the $500m per year Infrastructure Capital Works Program. 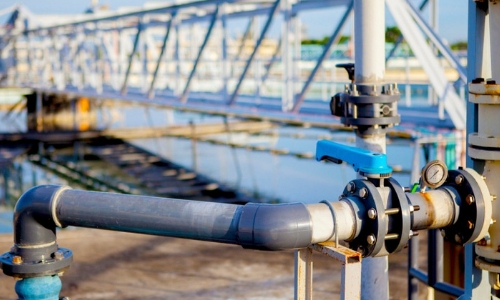 To deliver more efficient and cost-effective solutions for Sydney Water customers, Atlas Engineering has embedded a team of specialists within Delivery Management to act as in-house technical support and subject matter experts. Atlas senior mechanical engineer and team lead Peter Haylock says the in-house team brings a high level of construction-based experience and practical knowledge to benefit Sydney Water’s customers. Under the program of work, Atlas has successfully completed numerous projects & sub-programs over the course of the contract, across all stages of the infrastructure lifecycle. Development of business cases and board papers. Advising on procurement and investment strategy for a broad range of engineering projects. Project management support and design management of utility upgrades, including engaging and managing relevant consultants and contractors. 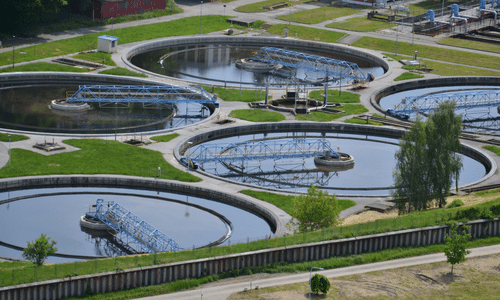 Design of a broad range of water and wastewater treatment technologies, including pump stations, chemical dosing systems, dewatering and ventilation systems and more. Asset management advice to extend the life cycle and improve the output of existing assets. 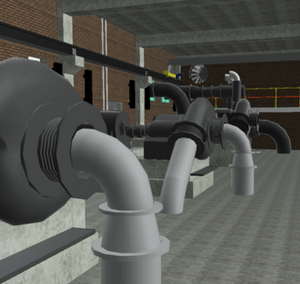 Application of digital engineering techniques including LIDAR laser measurement, point cloud scanning, 3D and 4D building information modelling (BIM), VR & AR walkthroughs and data visualisation, to gather accurate information on legacy assets, accelerate project timelines and reduce costs. Commissioning of various technologies including chemical dosing systems for water treatment, potable and wastewater treatment technologies, high-volume wet chemical air scrubbers. Site based mechanical construction and installation support. The total savings achieved for Sydney Water are in the vicinity of $12M to date, exceeding the cost of engaging Atlas to deliver this work. Daryl Gilchrist, design and engineering manager, Delivery Management, Sydney Water says the Atlas team are receptive, committed and stable. “I can approach and ask these guys any engineering or design question because they are receptive,” Gilchrist says. 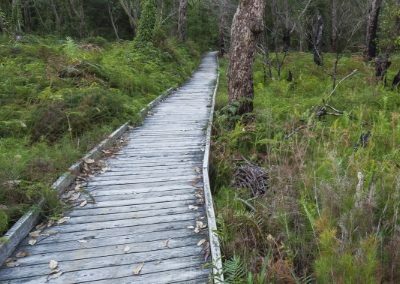 A major aspect of the work involves developing specifications that Sydney Water can then deploy as standard requirements for the use of that technology. 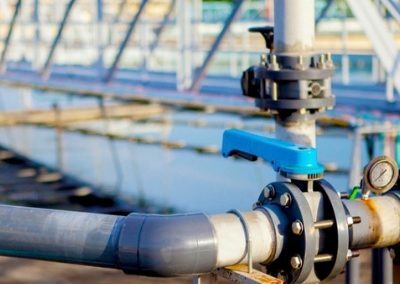 This has significant cost-saving benefits, enabling Sydney Water to expand its pool of suppliers and procure a first-class product for a competitive price. Atlas is working with SWC to assist in the creation of a suite of new and updated standards, including the design standardisation of chemical dosing units, wastewater treatment plant digester covers and waste gas burner standardisation. This has yielded significant savings for Sydney Water on both equipment costs and the ongoing efficiency of project delivery, operations and maintenance. Additionally, the unique delivery model means the knowledge gained from one project can positively influence the future direction of other projects, resulting in greater overall efficiency and reduced costs. 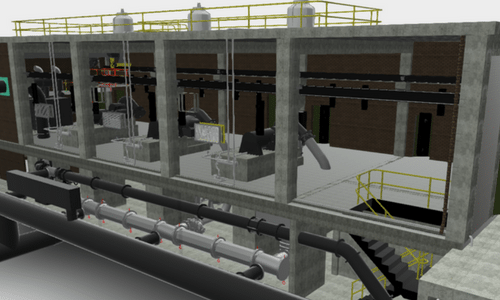 To improve collaboration between project stakeholders and reduce risk, time and expense, Atlas has integrated the latest digital engineering technology into its standard workflows. The benefits, which have been seen across the program, have led to safety improvements, increased efficiency and reduced duplication of effort and minimised operational disruptions through clear cutover planning and processes. Want to know more about this program of work? Speak to a member of the Atlas team.